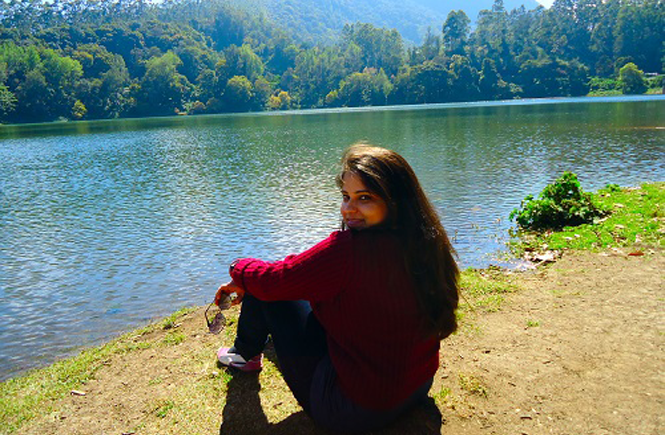 My name is Aparna and welcome to my Blog. Thank you for stopping by at my destination. From being an Marcom professional to a full time blogger, Its been a very interesting journey. I have been fortunate enough to explore my skills into various fields like Fine Jewelry | Fashion | Retail | Entertainment | Celebrity Management | Luxury Lifestyle | Beauty & Health | Event management. Throughout my career, I have written many blogs, but for other companies; Starting my own blog was just like one of my pending accomplishments. Today I am more than excited to be able to have one of my own. Appy’s Mantra will be a few minutes of escape from your humdrum life into the world of Food, Lifestyle, Beauty & Travel. Want to get in touch? Drop me a mail, I would love to hear from you.